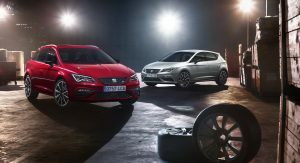 Seat is looking to mimic the likes of Audi Sport, BMW M Performance, and Mercedes-AMG with an entirely new sub-brand named Cupra. 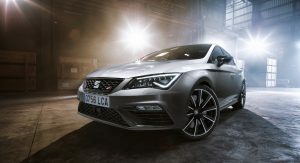 The name, which is currently used on performance models such as the Leon, has been trademarked with the European Union Intellectual Property Office (EUIPO), as it can be seen here and here, Autocar found, along with a new logo. 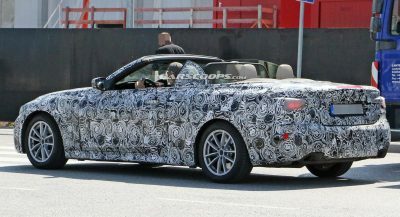 Besides making sure that nobody will get to use ‘Cupra’, Seat also trademarked other names, such as the Bolero, Salsa, and Tango, taken from the brand’s previous concepts, suggesting that new cars are coming under the new sub-brand. The Bolero was presented almost 20 years ago in Geneva, as a potent sports saloon, powered by a V6 engine that produced 325 horses, followed by the Salsa, in 2000, which previewed the second-gen Leon. 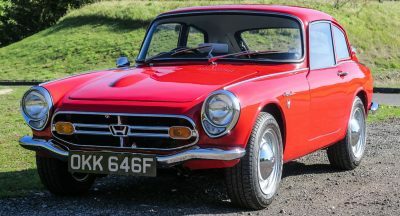 This also had a punchy V6 engine, which used to make 246hp. Based on a shortened version of the Ibiza platform, the Seat Tango was the latest of the three. 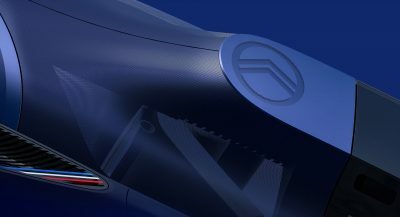 It was presented at the 2001 Frankfurt Motor Show, as a two-seater roadster, and used a 1.8-liter turbo’d engine, rated at 177hp. 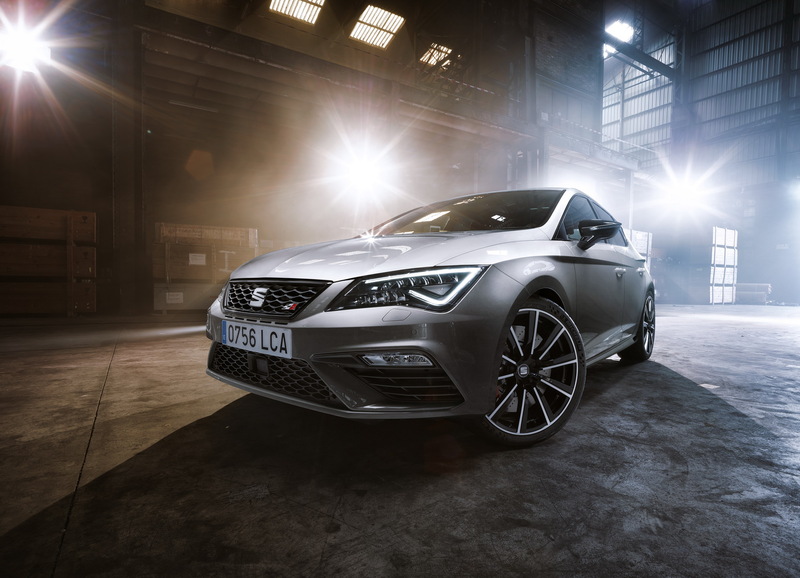 Seat has also trademarked the Cupra R moniker, along with a logo that features a checkered flag incorporated into the R. It could be used on an even hotter version of the Leon. An Ateca Cupra is also in development, and it will probably be powered by the same 2.0-liter TFSI gasoline engine of the Leon Cupra, delivering up to 300PS (296hp) and 380Nm (280lb-ft) of torque. 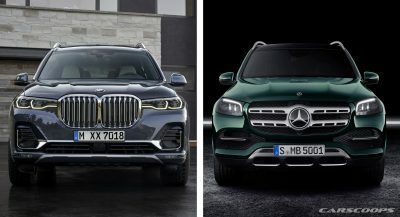 The hottest version of the compact SUV is expected to be launched in early 2018. 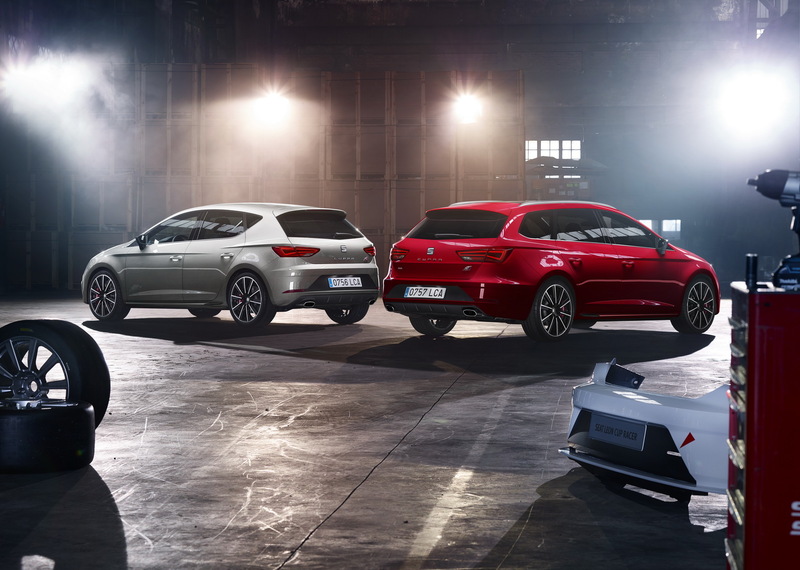 Er… Cupra is already a sub-brand for several high-performance SEAT models. Aside from the logo, is there anything newsworthy here? 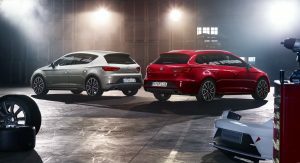 Cupra is a model not a sub brand so the new cars will be called Cupra as the make then have a model name. Potato, po-tah-to. Audi Sport (aka S and RS), M/M Performance, and AMG are all “models”, too, just like Cupra is now. 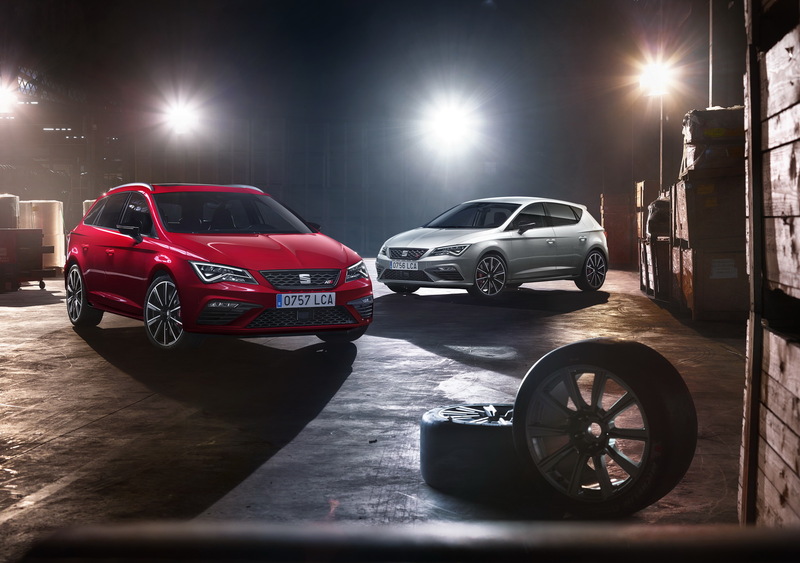 And the notion that SEAT will continue to make SEAT Ateca Cupra and SEAT Leon Cupra models–and also sell Cupra Tangos and Boleros, but without a SEAT badge–is a recipe for confusion. All AMG models are Mercedes-badged, and all M models are BMW badged; that’s no different here, except Cupra now has a snazzy logo. 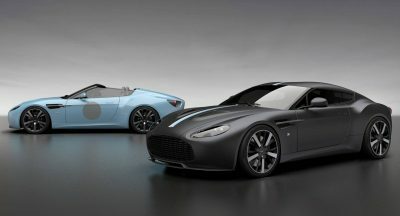 Why are so many manufacturers making sub brands lately?